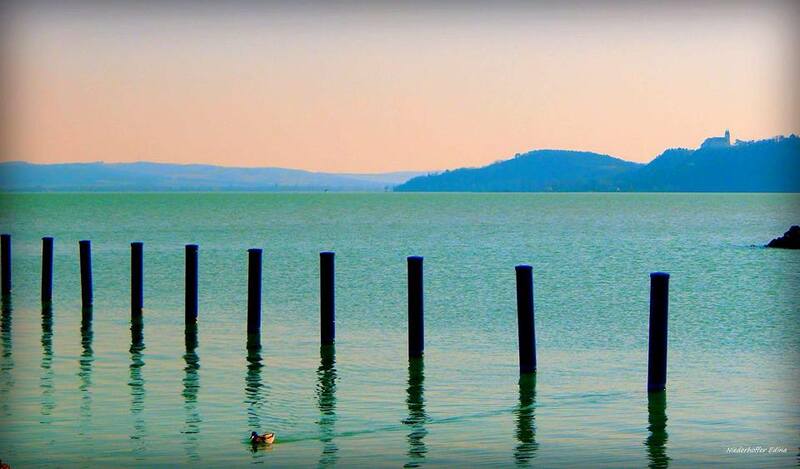 5sneakers live at Lake Balaton, or as Hungarians simply call it: Balaton. 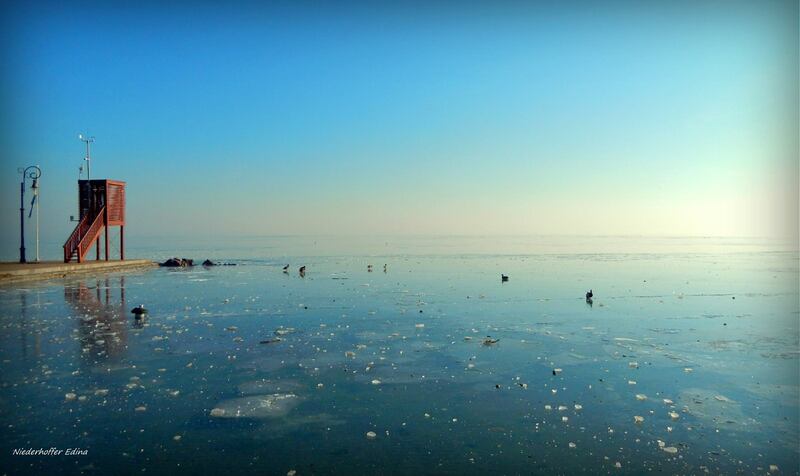 This is the largest lake in Central Europe, and the most important one in the country. Lake Balaton is a popular destination year round. Not only for locals, but for foreign tourists, as well. Many of them buy properties in the area. The peak season extends from June until the end of August. Summer school holiday is rather long in Hungary. It lasts 11 weeks from mid-June to late August. The average water temperature during the summer is 77 °F (25°C). Beach activities, like swimming, sun-bathing, sailing, kayaking, fishing, and other water sports are very popular. The most famous settlements and beach resorts around the lake are Balatonfüred, Tihany, Keszthely, and Siófok. The water is deeper on the Northern part, but quite shallow on the other side. The latter is ideal for families with small kids. There are separated bike lanes all around the Lake, so bicycle tourism flourish. Another favorite pastime is wine tasting. No wonder, since wine-connoisseurs can find excellent wines in many places. Most notable wine-producing regions are the Badacsony and the Balatonfüred-Csopak areas. The surroundings are rich in culture, like ruins of a Roman villa in Baláca, fine art galleries, monstre music festivals during the summer. If you are into nightlife, head to Siófok. Fancy a good restaurant? There is something for you, as well. If you happen to come in winter, don’t forget to bring your skates. If you are lucky with the (cold) weather, you’ll probably experience a wonderful opportunity to practice this winter sport. 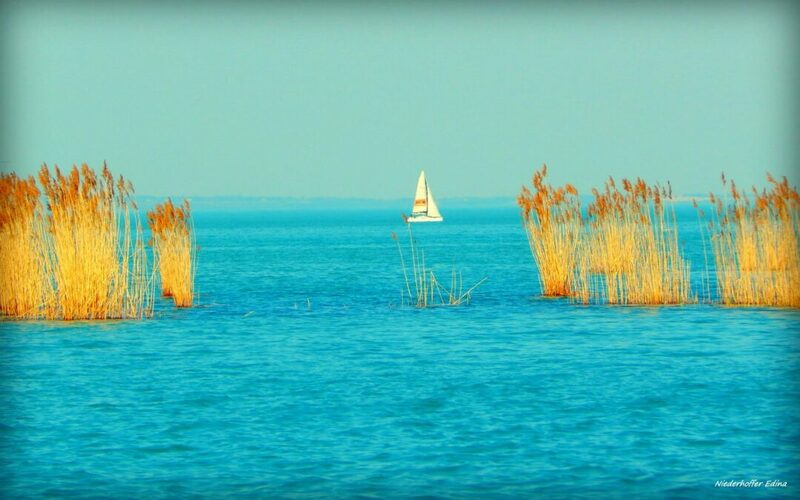 At Lake Balaton an enchanting experience is waiting for everyone. Interested in more info about the Lake? 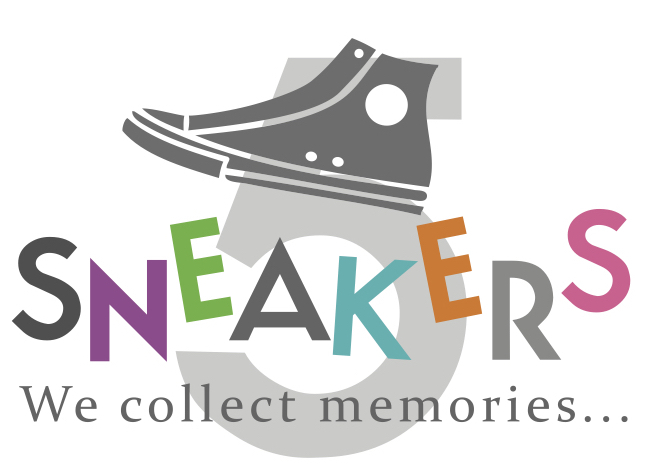 Follow this blog, we frequently post more insider views.